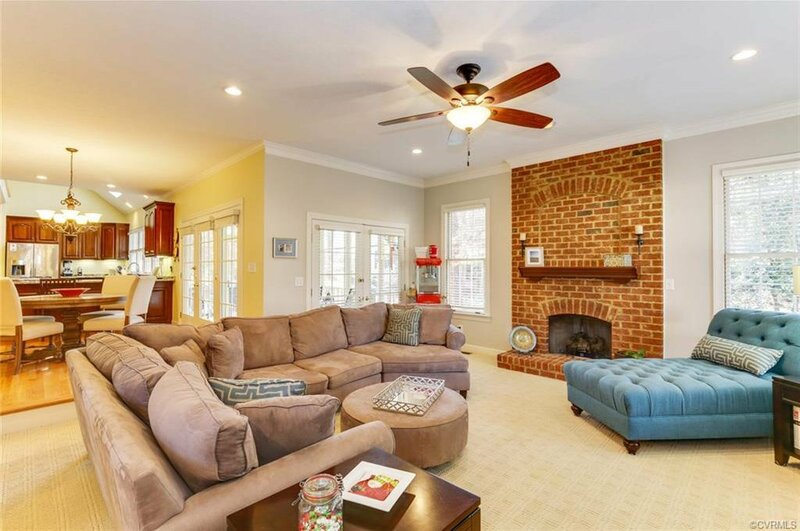 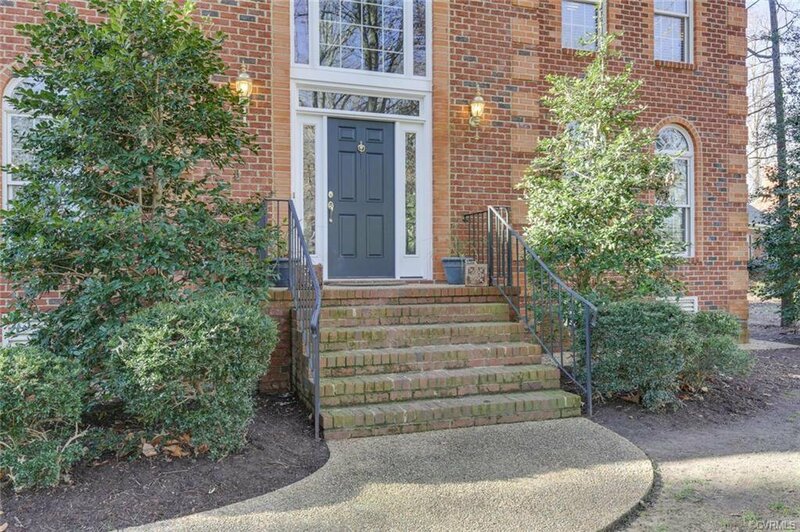 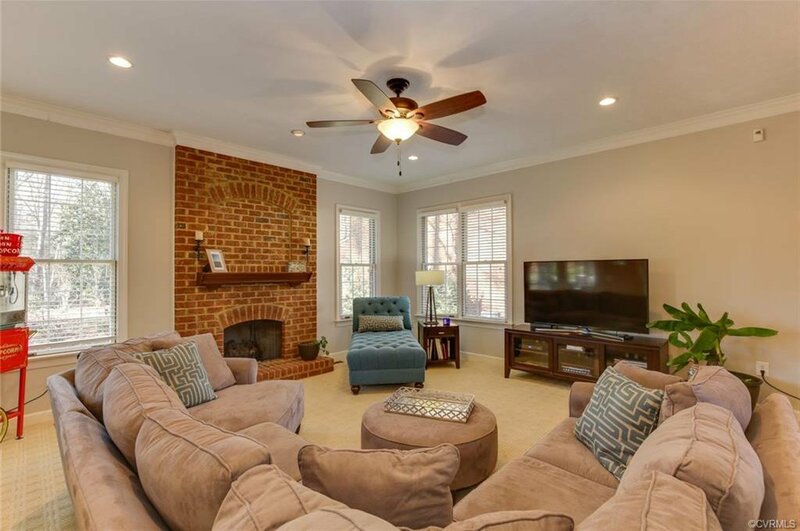 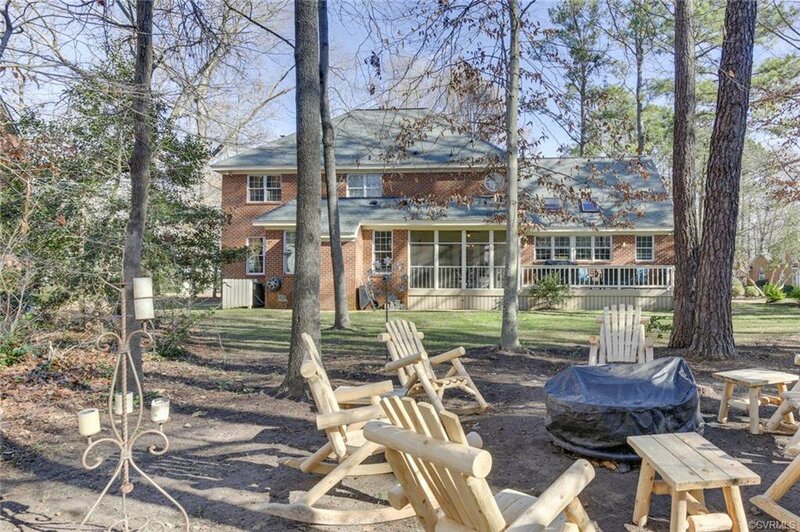 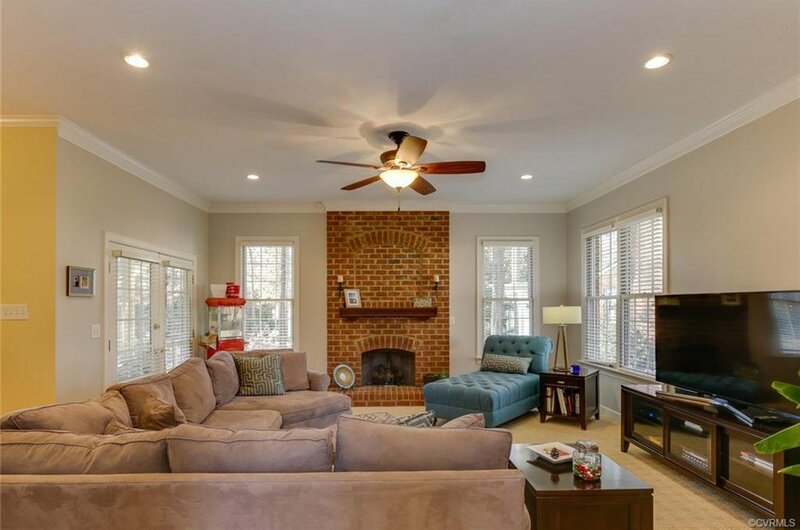 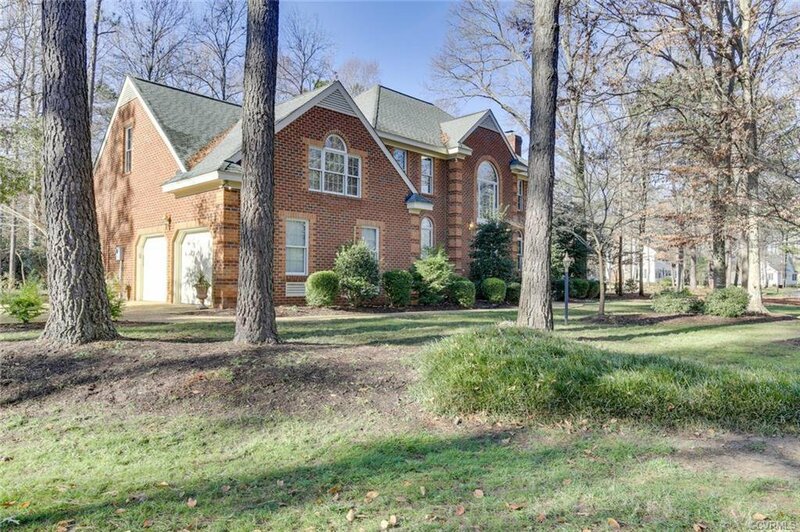 A stunning all brick colonial home on a half-acre lot in Fords Colony! 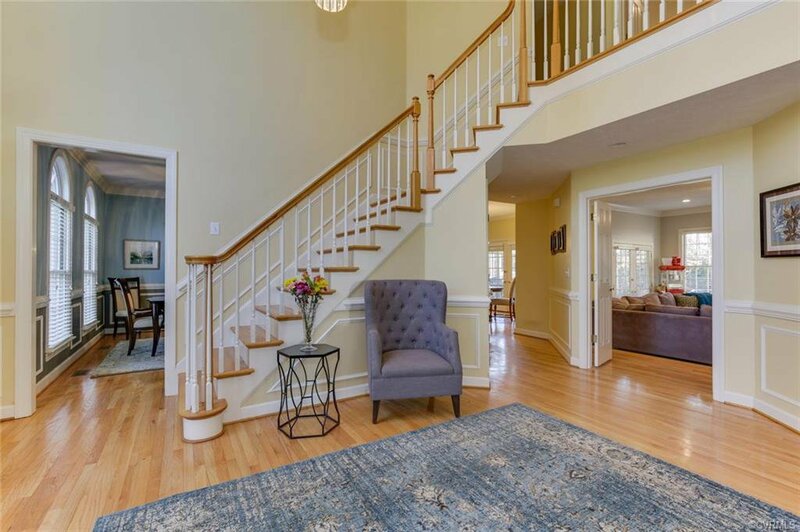 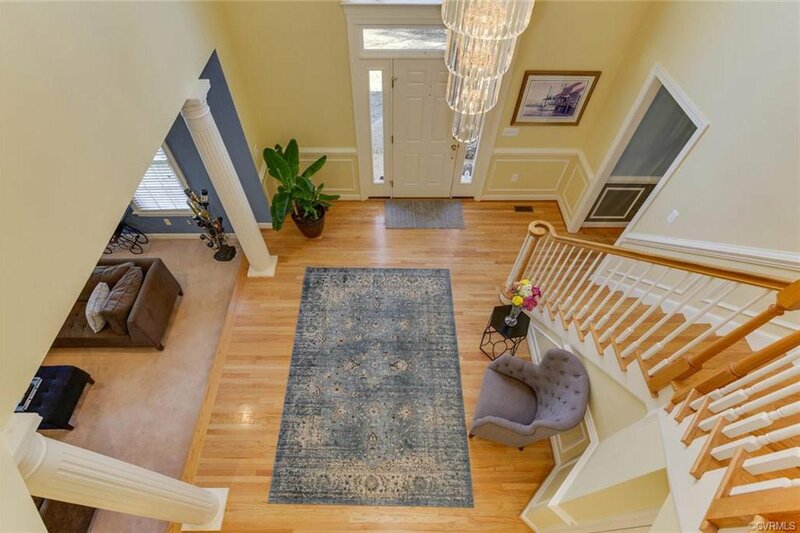 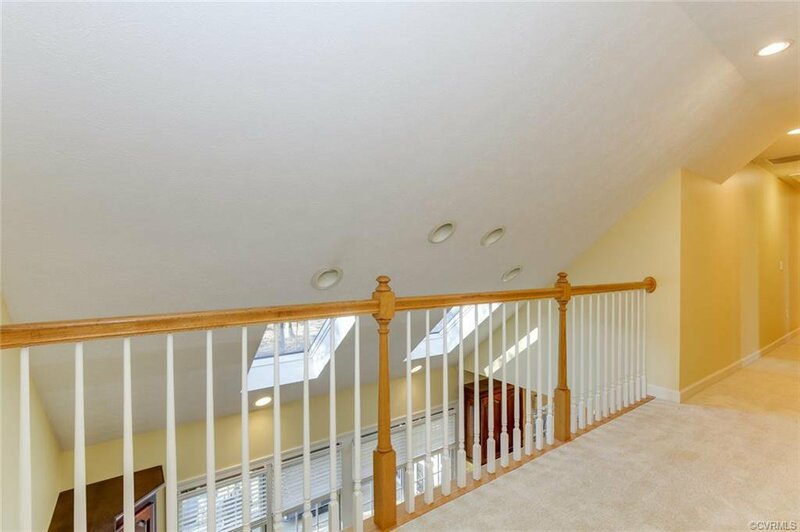 There is a 2 story 18’ foyer. 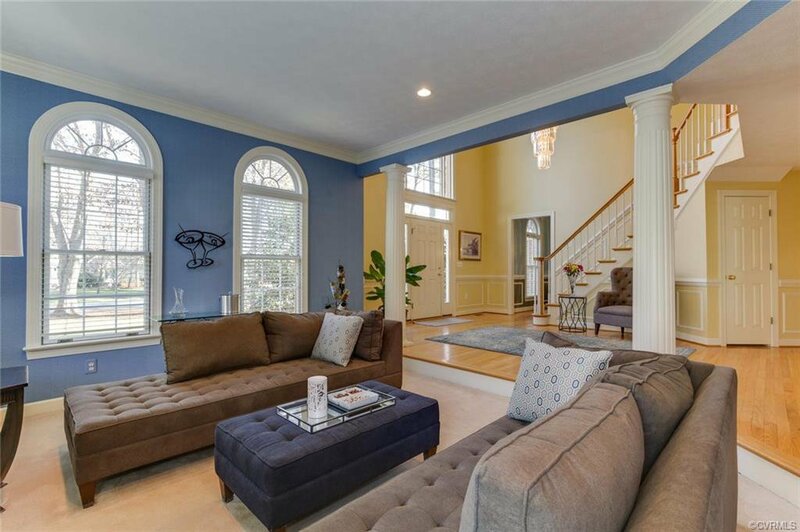 Large Palladian window fills both levels with light. 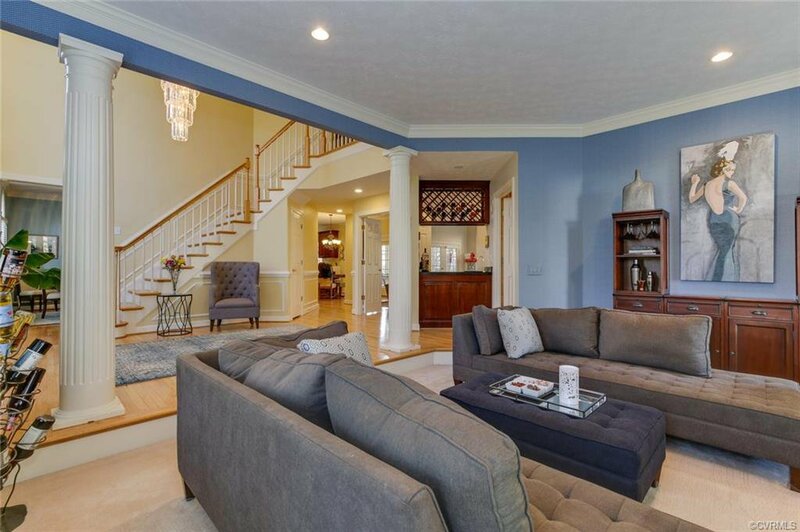 An open floor plan with two ways to the 2nd level is very accommodating. 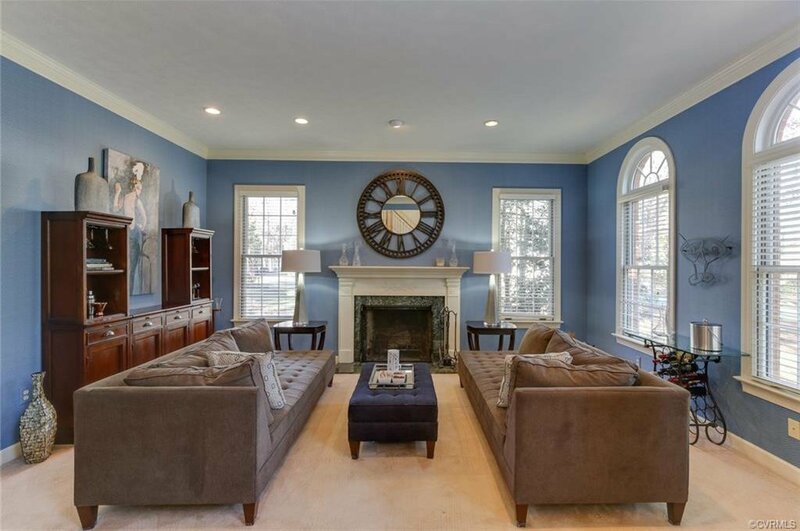 The formal living rm w/ gas fireplace. 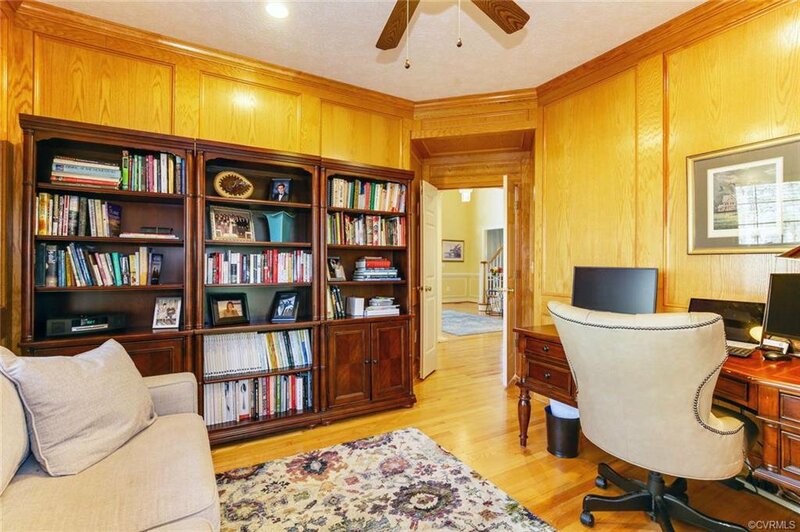 An office with Oak style wall casings. 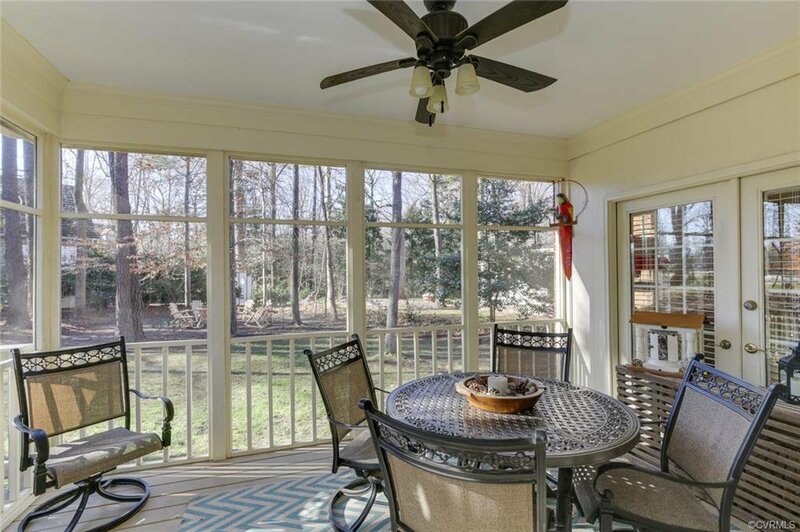 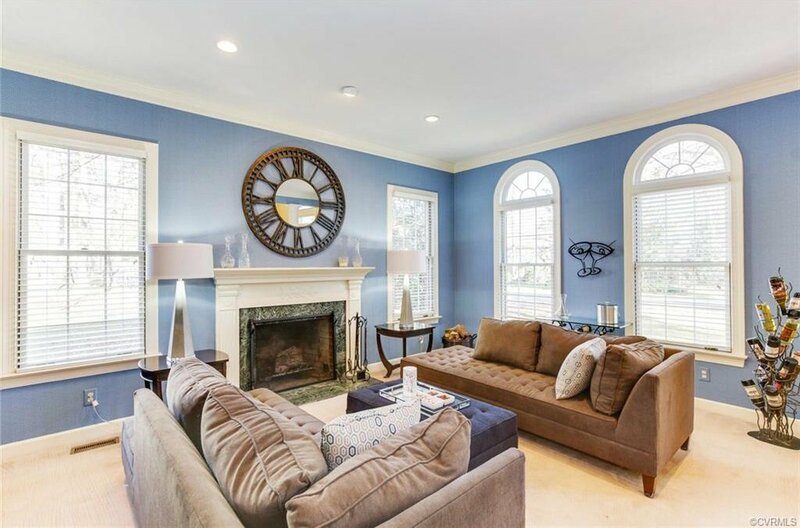 The columns punctuate the spacious family rm with another gas fireplace, wet bar w/ wine racks & easy access to the screened porch & open deck. 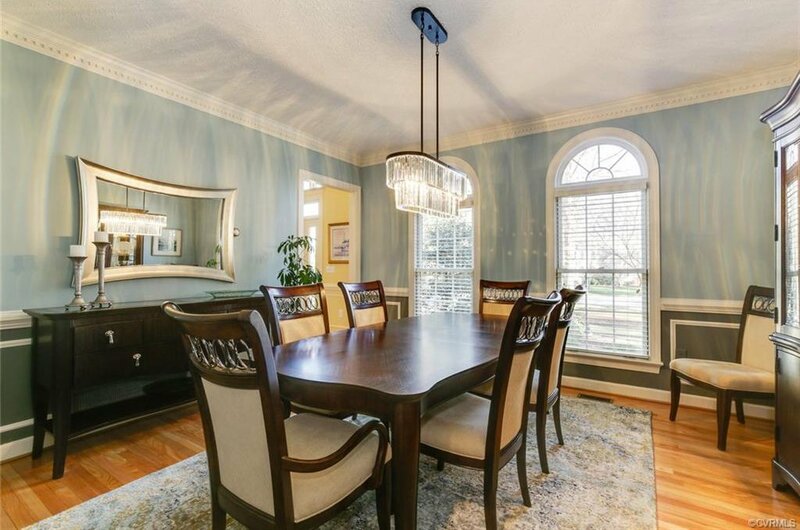 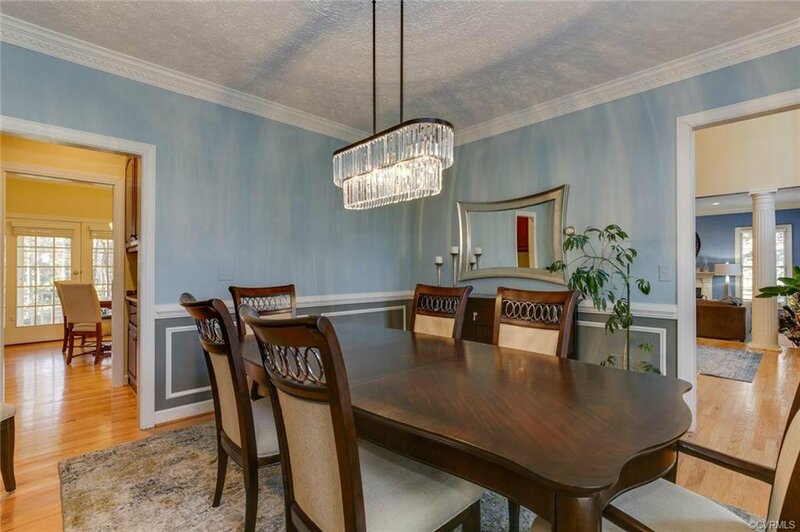 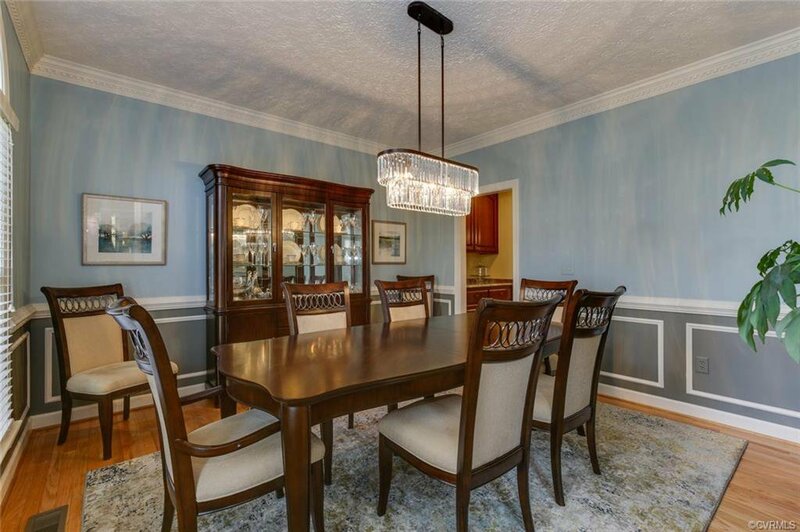 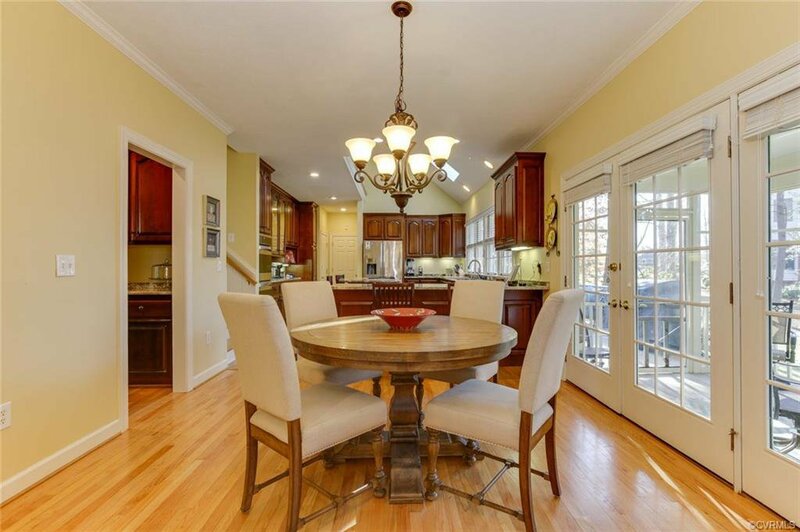 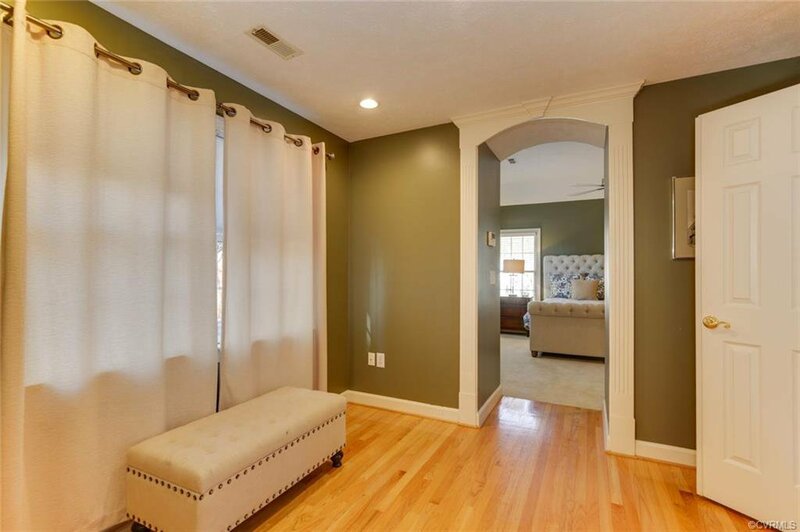 A formal dining rm with an updated chandelier, wainscoting, chair rail & crown molding is off the kitchen. 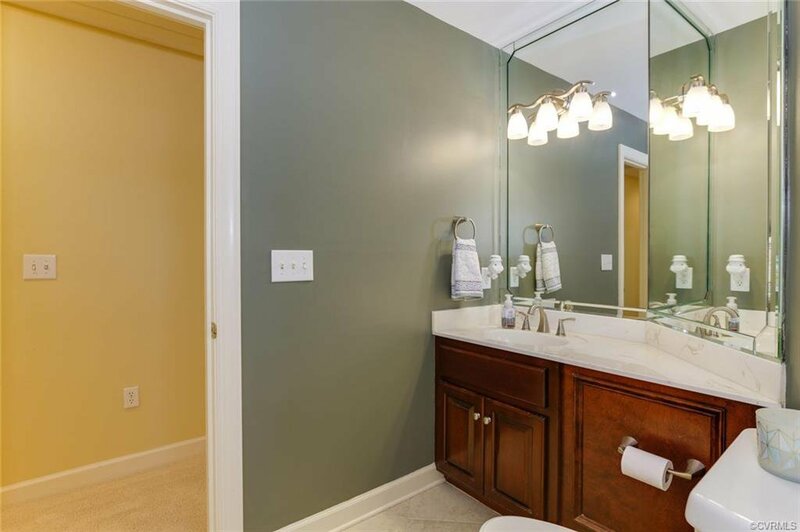 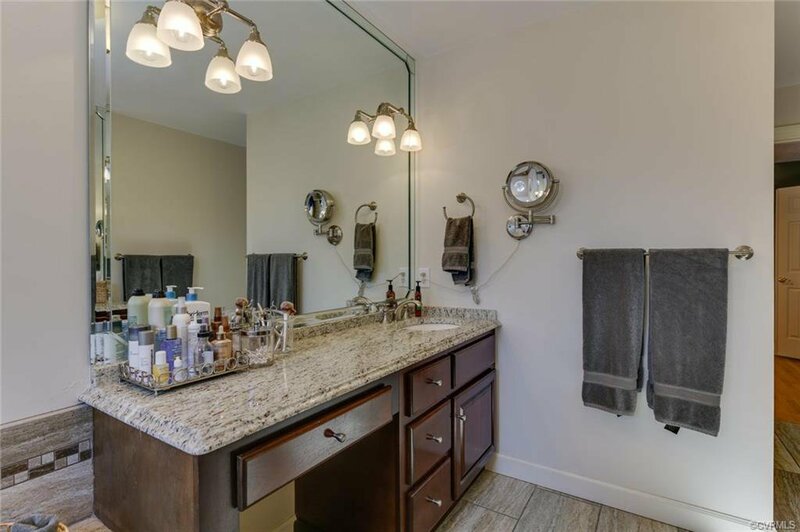 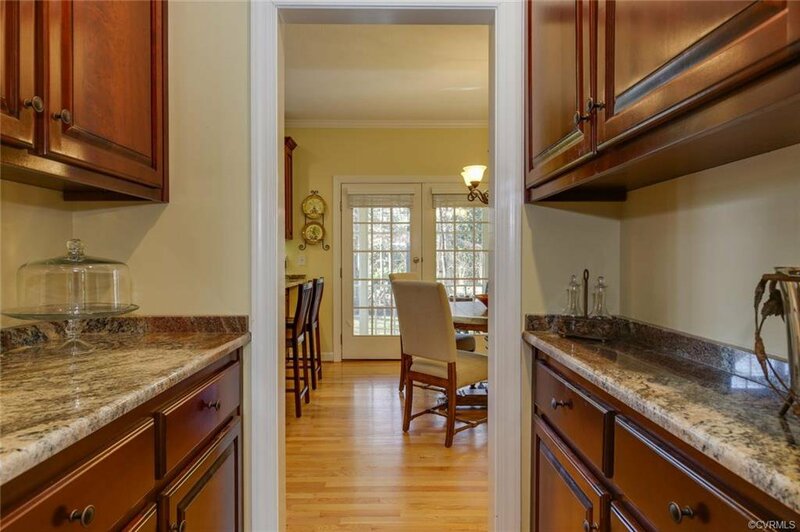 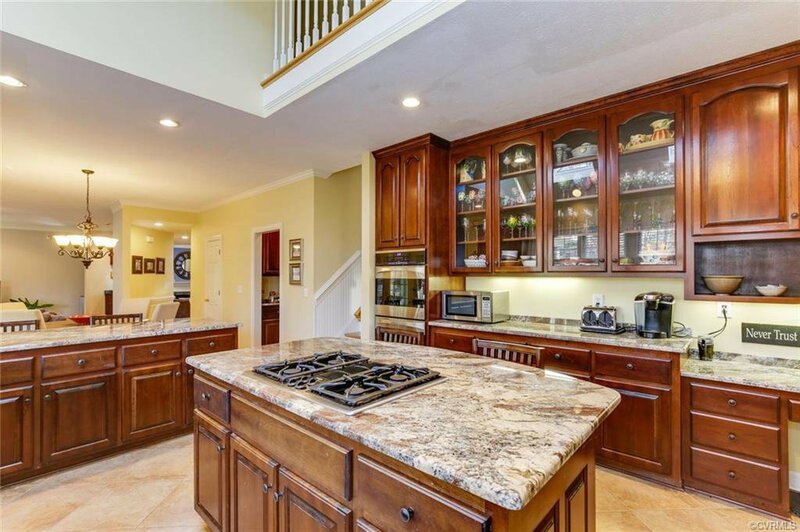 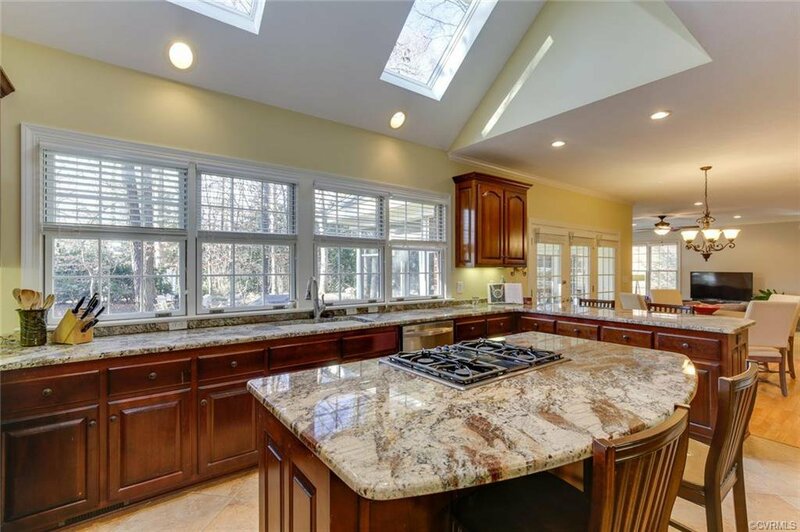 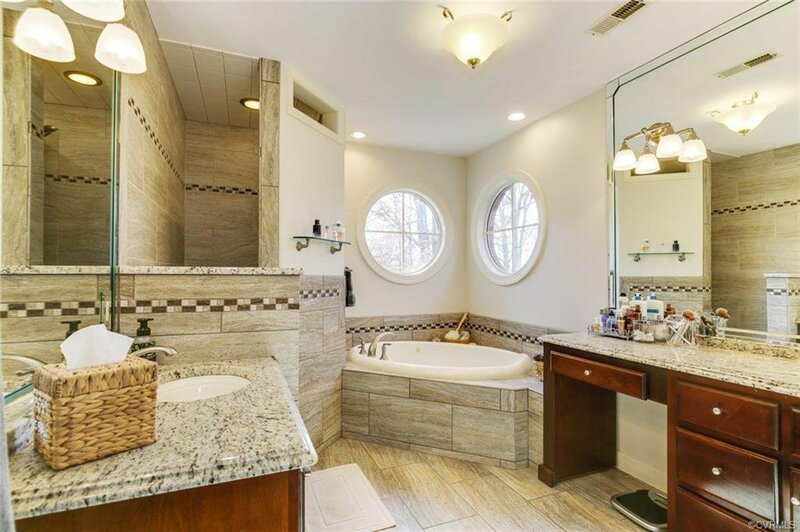 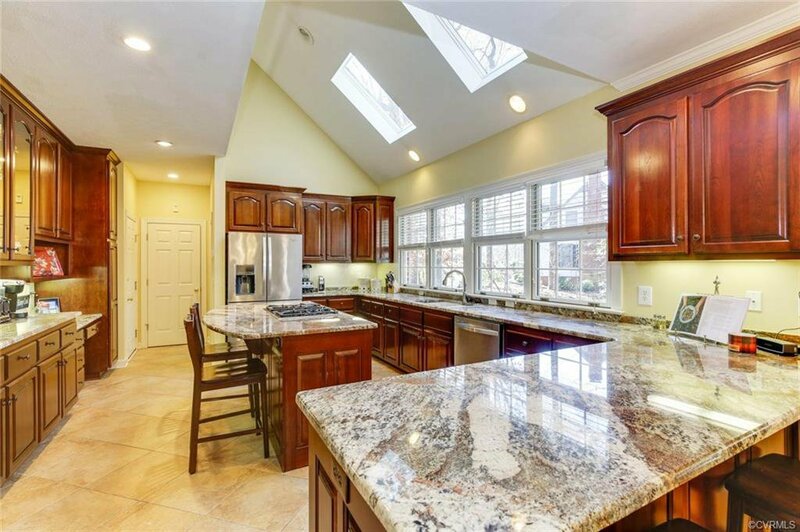 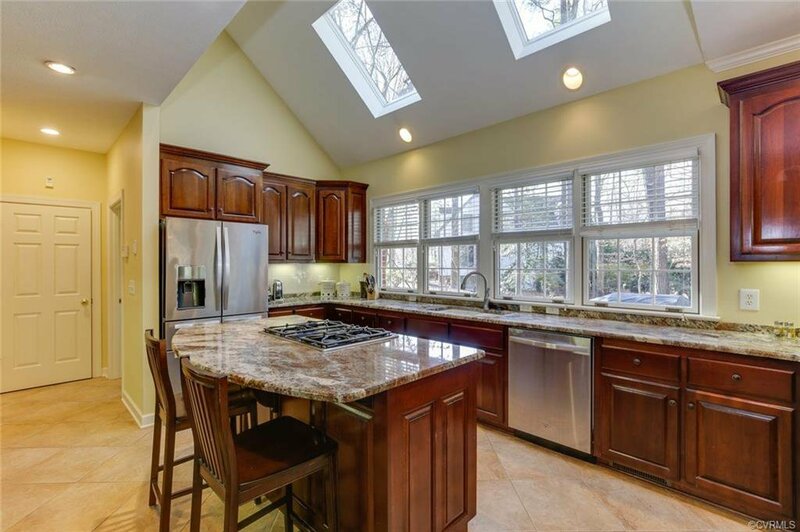 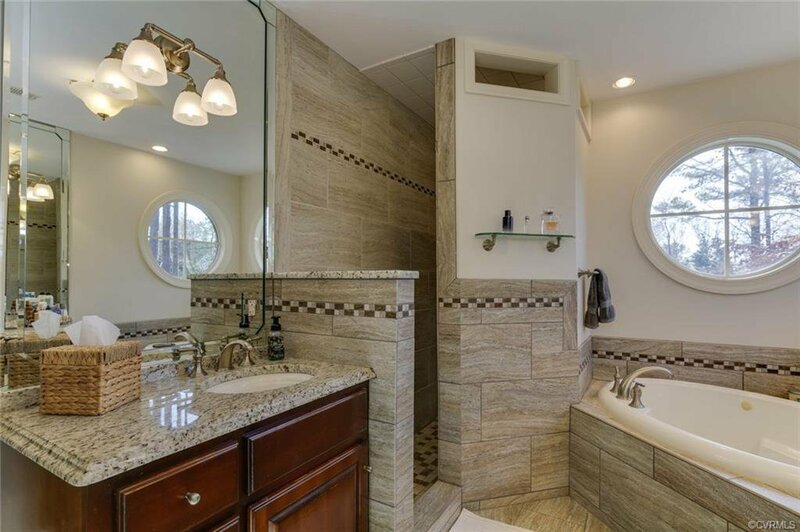 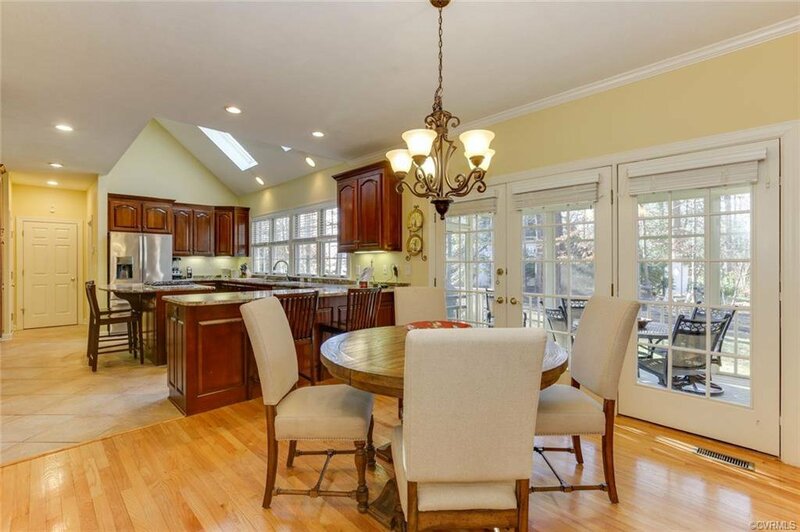 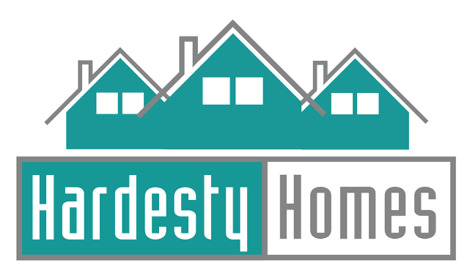 The kitchen is was newly updated with a large granite island w/ a gas cook top built in, SS appliances, double ovens, granite that wraps around the rest of the kitchen w/ abundant cabinetry, a butler’s pantry & vaulted ceilings with skylights. 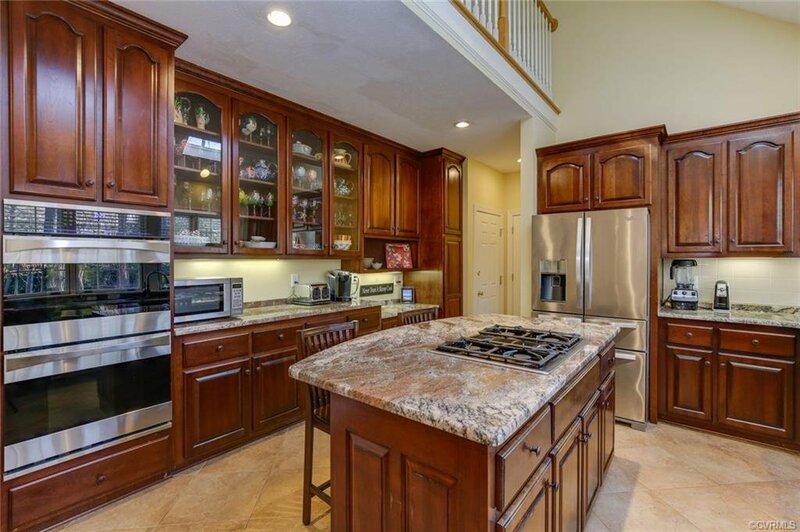 There’s a breakfast/coffee bar & an eat in kitchen! 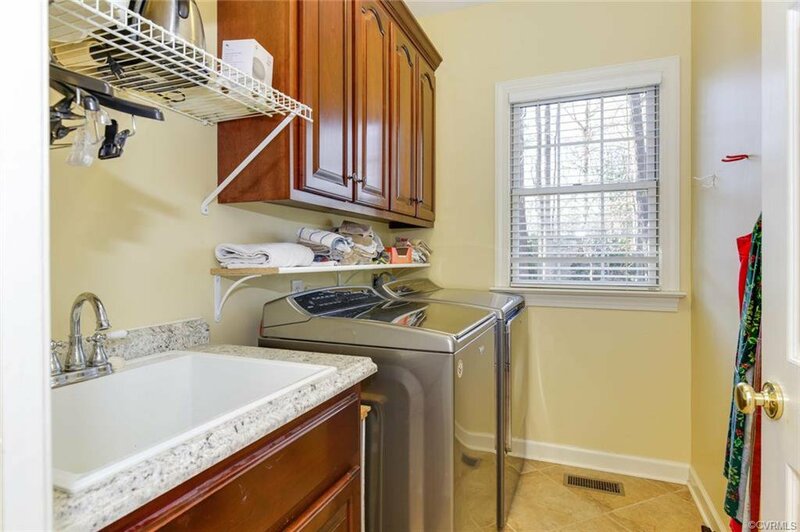 Laundry rm has a full sink& lots of cabinets. 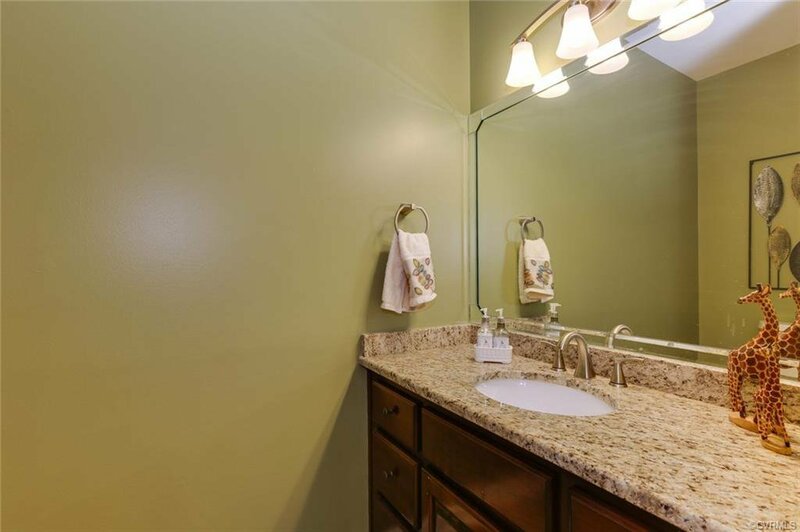 A tiled powdered rm has new paint & new fixtures. 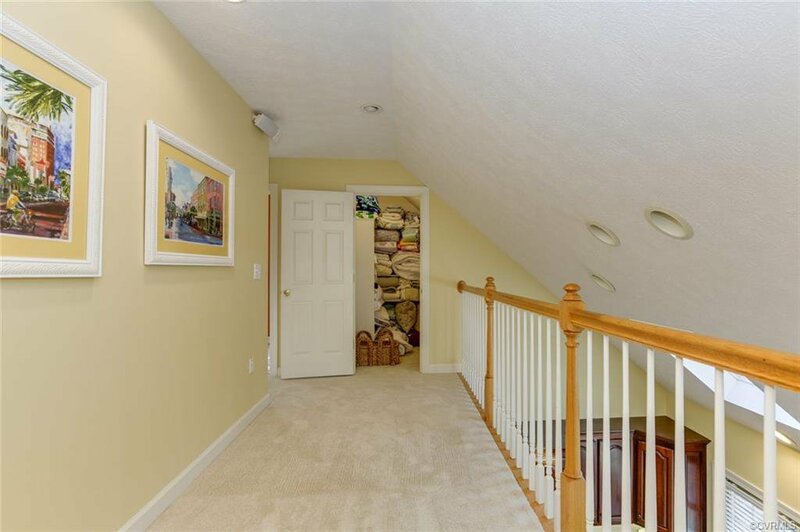 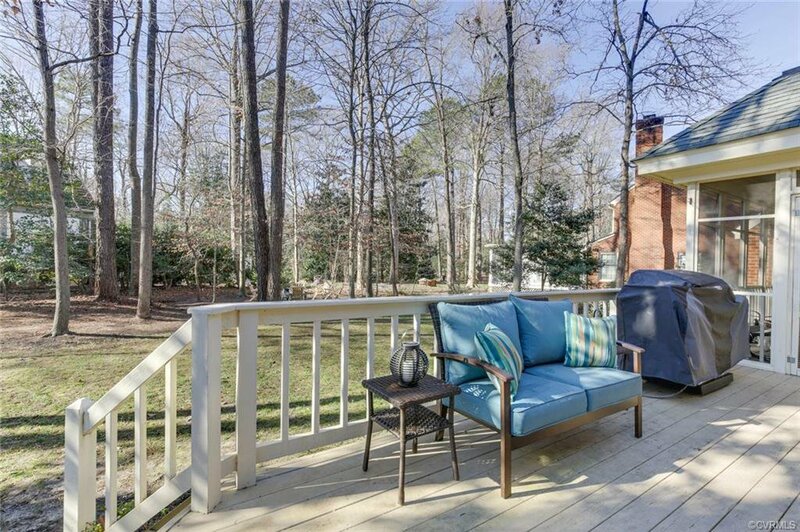 The 2nd level has an open loft feel with great views into the kitchen & back yard. 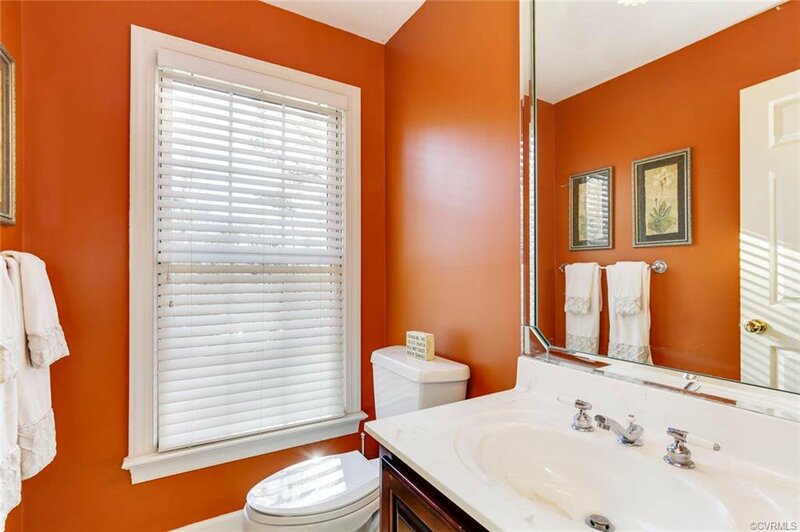 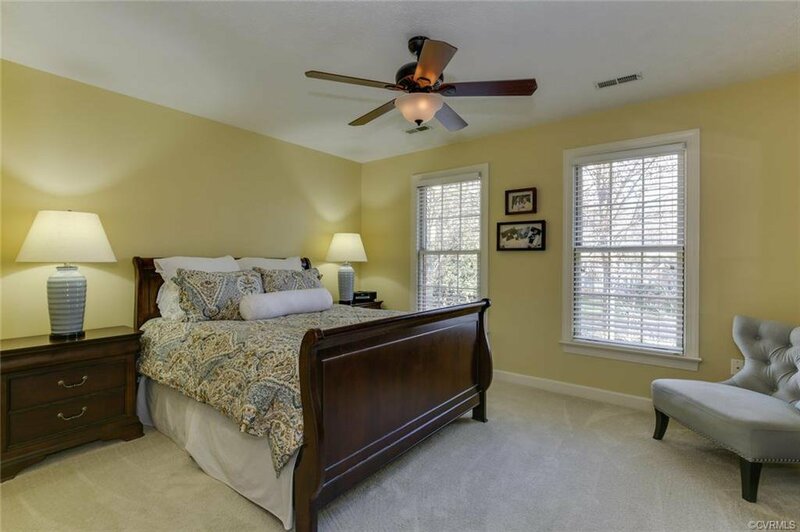 There are two wonderful bedrms with ample closet space & a J&J bathrm. 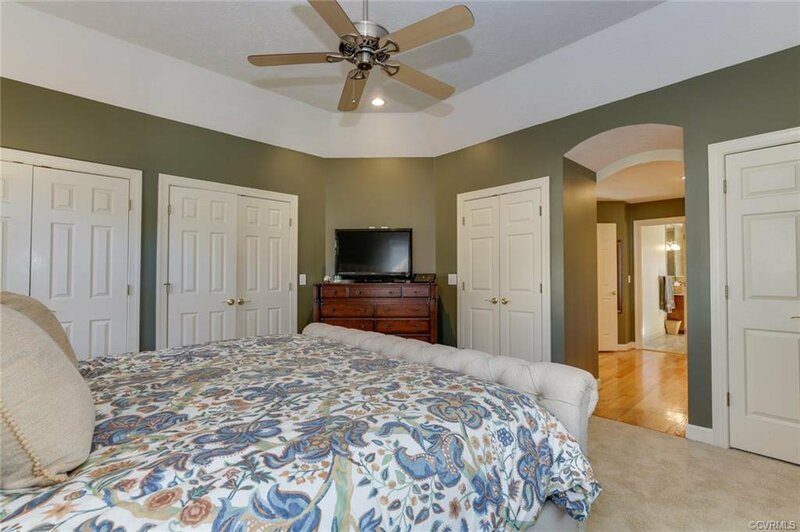 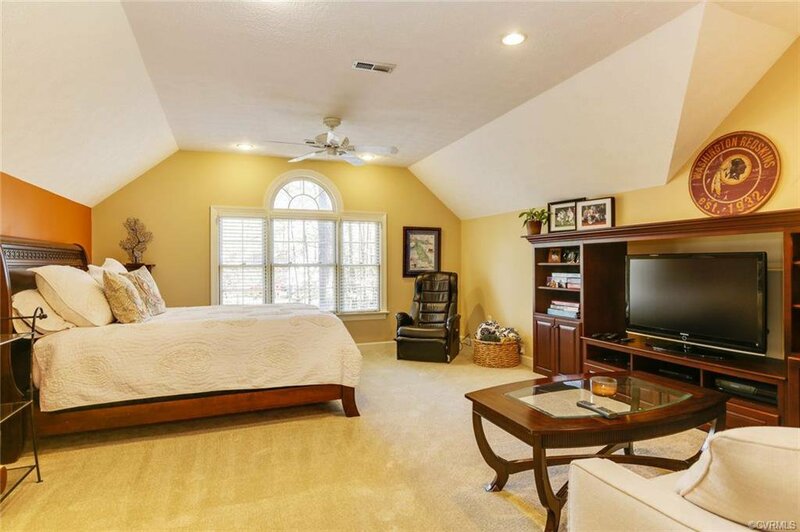 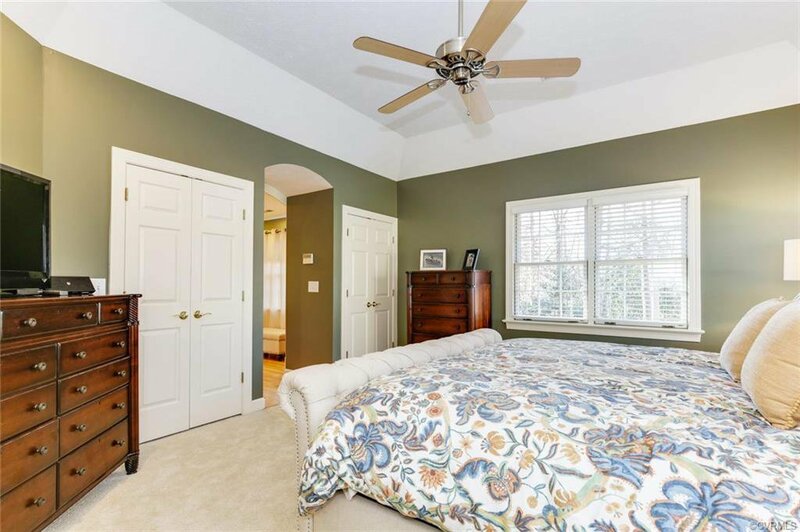 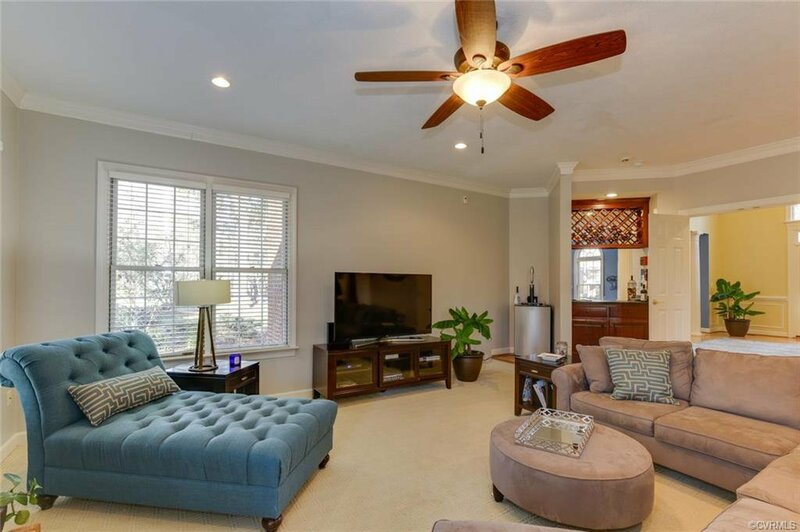 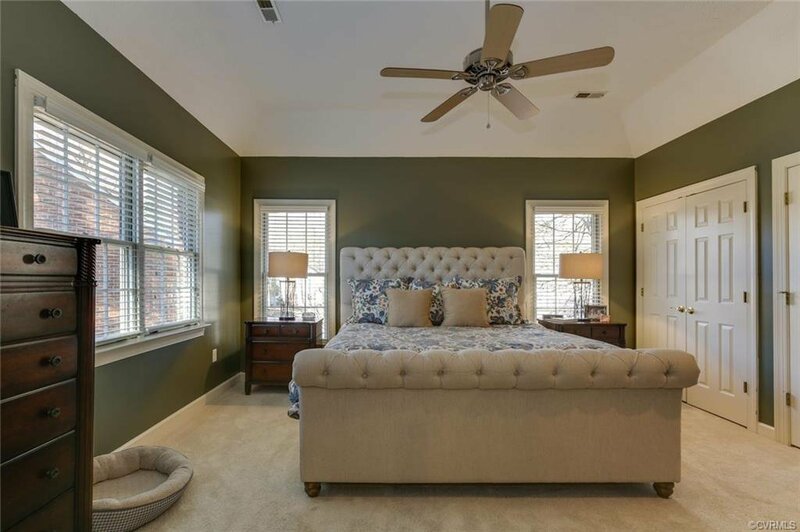 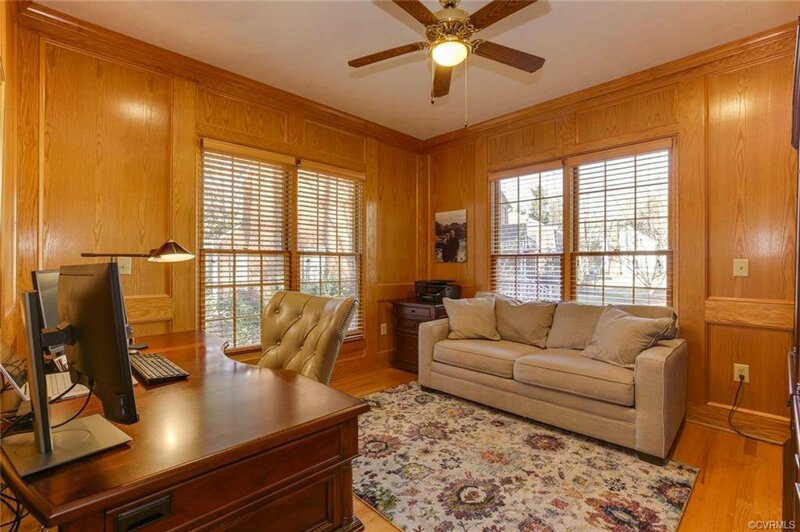 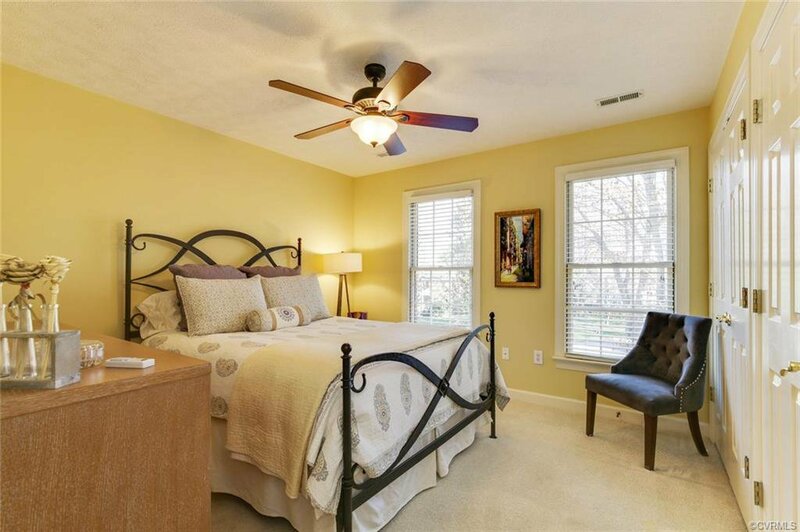 The large master suite has its own sitting room, plenty of closets for both & trey cove ceiling.